Going To Winter Wonderland: Transform Your Wedding Or Event! There is a magical winter wonderland out there, waiting to be discovered. You just need to bundle up, go out and seek it for yourself. Or maybe you want to bring the best parts of nature and the wintry outdoors inside, instead: for you and your guests, your family and friends or coworkers to enjoy! For a natural forest and snow-kissed vibe, introduce tallow-berry branches, cotton sprigs and olive branches to any number of flower arrangements. Add brunia berries for an especially frosty effect. These adorable little berries are like tiny pearls or Christmas ornaments, round and silvery grey. Part of the magic and splendor of winter are the flashes of color we see against a white snowy landscape, or the yellow lamplight and brilliant stars that sparkle for us as they stand out against an early dusk, and so illuminating the night. 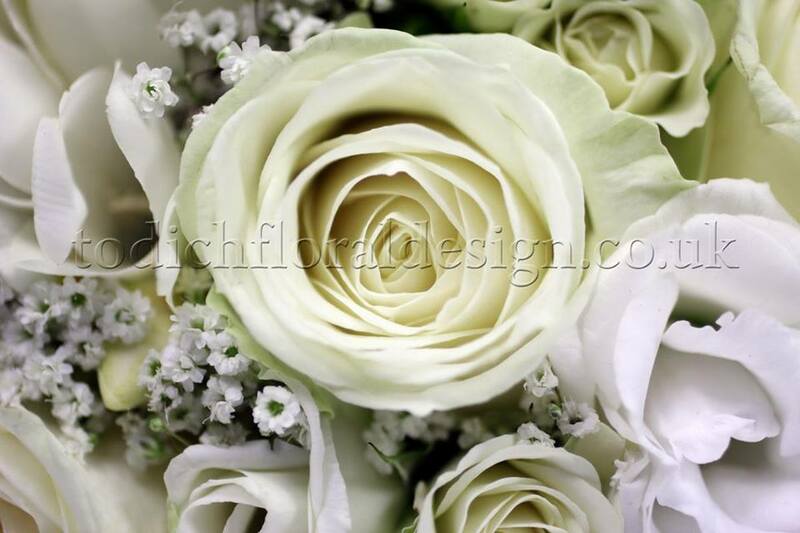 Add a splash of green and white to your winter bouquets. Wavy leaflets of maidenhair fern, glossy green and almond-shaped camellia leaves, smilax with their clusters of burnished bright red berries, and jasmine vines sporting white flowers and exotic fragrance. Creating a magical ambiance, based in nature, akin to fairyland, that is playful and alluring, requires a careful balance. Also consider a blue bouquet approach, adding blue, light purple and green flowers to your arrangements. Seasonal fruits and berries, some edible and some not, are a fun way to bring something unique to your flower arrangements, especially if you are striving to create the backdrop and ambiance of your very own winter wonderland. 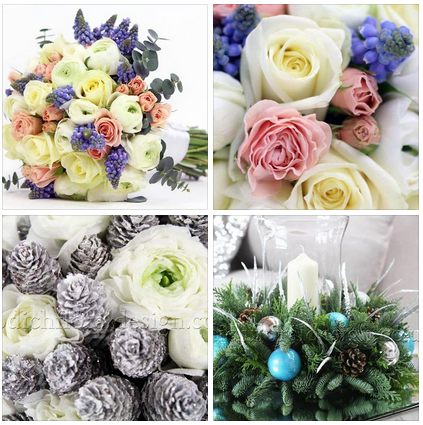 Whether it is a bouquet you want to send as a gift to someone special, or a part of your own wedding flowers and decorations, you can deliver a sprinkling of truly delightful winter magic. Blackberries, pepperberries and sprigs of holly introduce a dash of colour and festive spirit to your bouquet. Kumquats and persimmons in your holiday flower gifts provide them with a tad-bit of sweetness! No wonderland experience is complete without a full array of sensory stimulation. Now that you have taken care of sight and taste, combine spices, herbs and other accouterments to cover smell and touch. Let feathers tickle the senses! And rosemary, lavender and mint leaves each lend their own unique, sharp and naturally distinct smells to bouquets and flower decorations. Pine needles and cedar bark carry a fresh, clean woodsy odor that will carry and fill your event, venue or reception hall—all throughout the evening. Winter is a truly magical time of year to get married. Although the trees are bare, they glisten with silvery frost, snow may be on the ground and the atmosphere of the season is of joy and festivities. A winter wonderland wedding theme conjures up thoughts of Narnia and Lapland, of sparkling snowflakes and the tinkle of bells. While many opt for summer weddings, a winter wedding offers so many opportunities to express your creativity and create an event of true beauty and wonder. We’re here to help you in planning a winter wedding theme reception – from bridal bouquets and decorative wedding flowers, to table centrepieces and venues. Find inspiration in these winter wonderland wedding ideas from London Todich Floral Design. 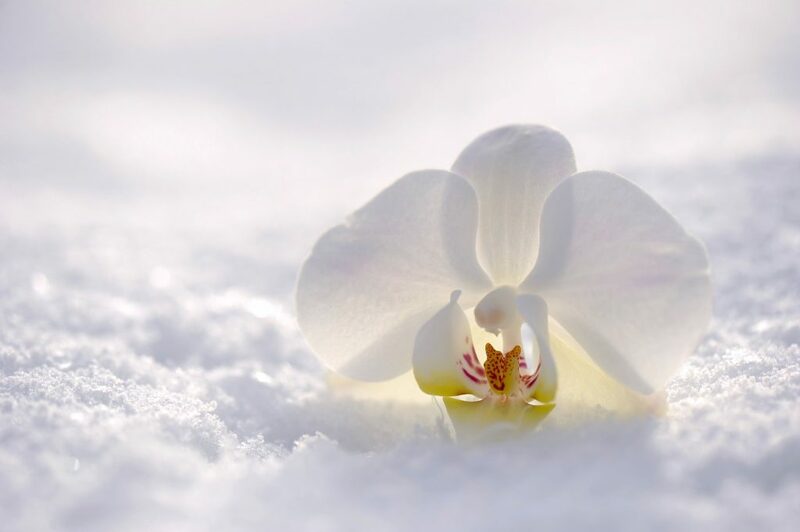 White is the word for a winter wedding – so look to the beautiful snowy blooms you could choose to create the perfect bridal bouquets. 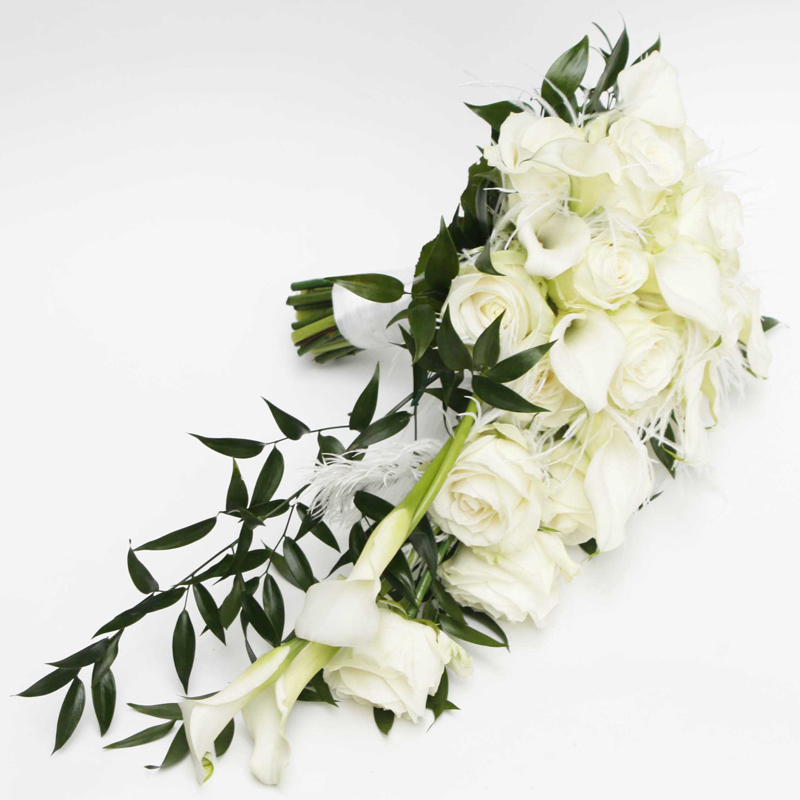 Full white blooms like roses, ranunculus and peonies are will make the perfect addition to your bouquet – creating a fullness and sumptuousness that you can embellish with other blooms and foliage. With its silvery tones, eucalyptus makes an elegant addition, or you could go for more unusual choices like purple kale flowers or star-shaped succulents. 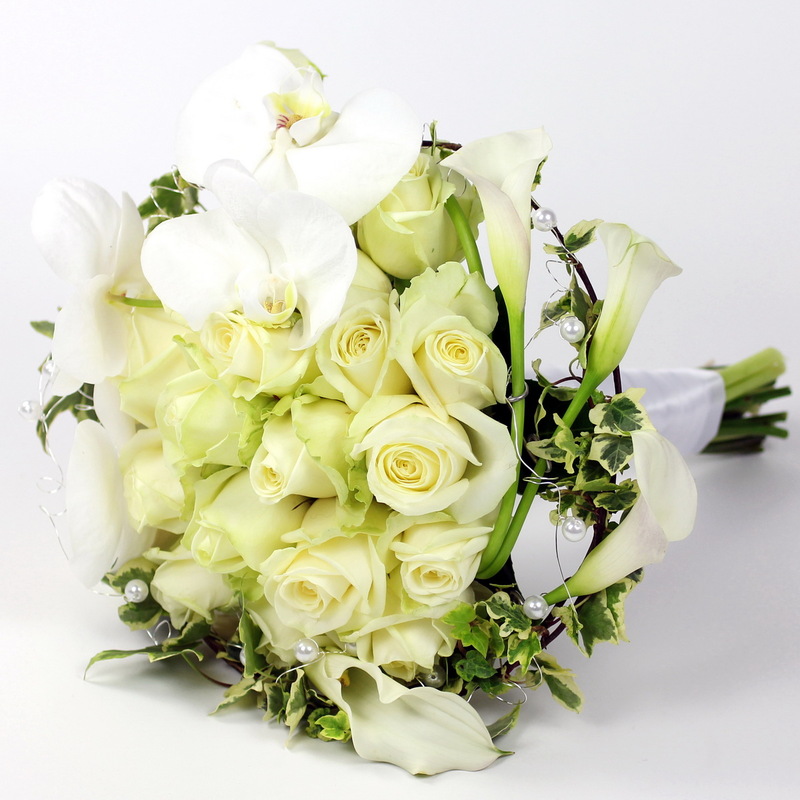 Hydrangeas and anemones are also beautiful choices for your white wedding flowers. 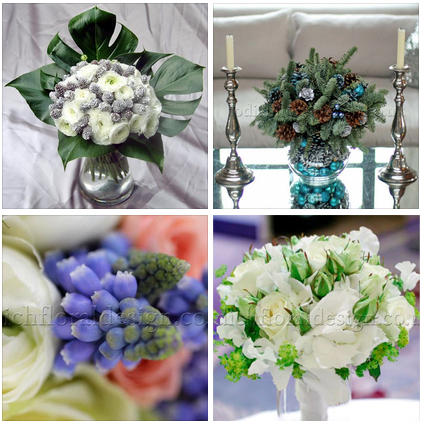 For embellishments to winter bridal bouquets think of miniature pine cones, sparkly baubles and glass jewels. Of course, your bridal flowers could add a dash of colour to the décor and have a natural look- you could have a bouquet of spruce and red berries tied with twine and hessian, or a bouquet incorporating pine cones, winter greenery, berries and roses. Or choose red and white roses with berries and a hint of greenery, tied with black velvet ribbon, for rich, deep coloured bridal bouquets. You could also paint the edges of your blooms with sparkle- gold for red and silver for white – to add that extra special shimmer to your winter wedding flowers. You could say that every white wedding dress fits the bill for winter wonderland wedding dresses, and whatever you choose will look stunning on the day. But if you want to wrap up from the chill, you could incorporate a faux fur stole or cape to create a period-drama look for your dress, and choose bridesmaids stoles to match their dresses. Sparkly nails for the bride and bridesmaids will also jazz up the bridal bouquets and will look lovely in photos. Lace and sparkle certainly fit the bill for the dress of a winter bride, and these can be incorporated into the hairstyles too. 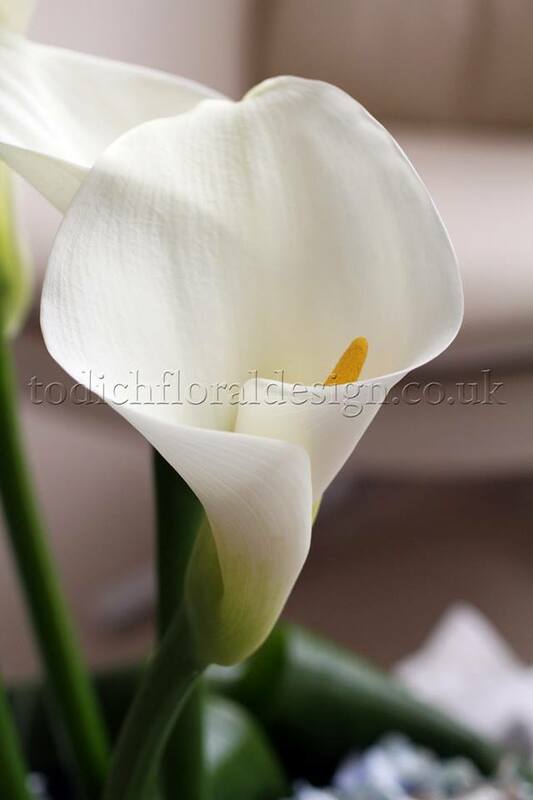 And a while a white wedding flowers will create a harmonious look, a contrast of deep purple (such as calla lilies or irises) or green foliage and red berries for bridal bouquets will create a striking look. You could choose to dress your bridesmaids in shimmer and sparkle (whether gold, silver or off-white) but dark colours such as purple, black and dark red will also work beautifully for a winter wedding. There are so many possibilities for decorations for your winter wonderland wedding theme. Whether your reception is in a hotel, a country house set in beautiful grounds, a castle or a garden, winter wonderland wedding venues offer plenty of inspiration for creating a magical setting for your marriage. Start creating the magic at the ceremony, and dot the aisle with lanterns or candles. You could add a scattering of snow, silver baubles, and even line the aisle with sparkly winter trees or wind fairy lights around trees or branches. This is also a wonderful idea for the outside of the venue – add glittery lights to the trees as guests arrive to set the scene. 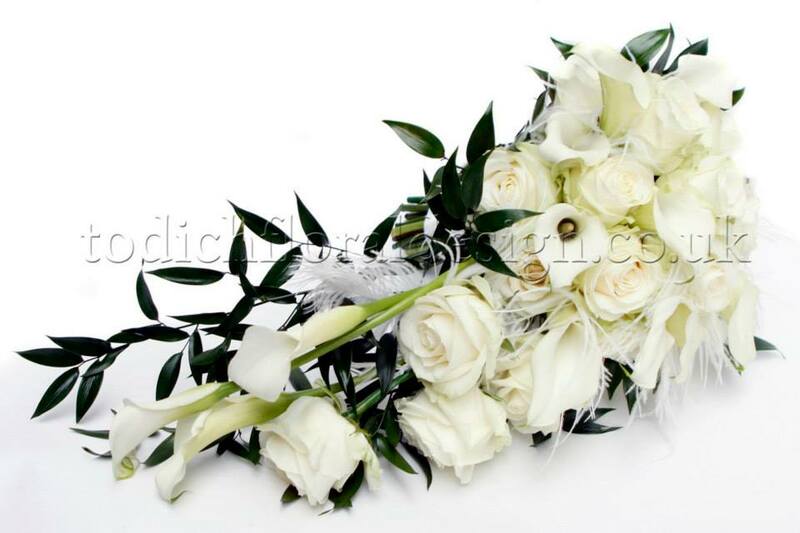 Wedding flowers for a winter wedding are traditionally white, and you may choose for the centrepieces and floral decorations at the reception to match the brides and bridal bouquets. Roses, lilies and ranunculus are all beautiful choices and can be made into elaborate displays or displayed in glass vases for a simpler but nonetheless elegant look. Display your flowers in silver or sparkling vessels, or fill vases with baubles. 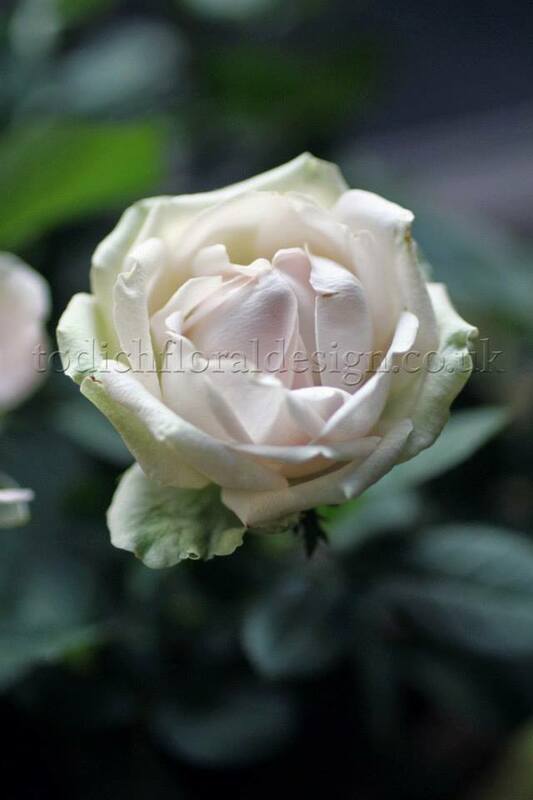 You can even add a silvery finish to your blooms, or add gold or silver painted foliage to floral displays. Winter wonderland wedding colours take inspiration from the surroundings of the season: white, silver and sparkle to reflect the twinkling frost, or warmers shades of green and red like the evergreens and berries that adorn gardens and forests this time of year. Of course, you can mix them up for your winter wonderland wedding decorating: offset white and silver decorations, white chairs and tablecloths with vibrant green and red floral centrepieces. Take a cue from the natural surroundings for your winter wonderland wedding decorations and stand your place settings in pine cones; add a sprig of pine, holly or a coil of rosemary to napkins; or write guests names on baubles – both a lovely surprise and a favour to take home! Candles on tables are a must to create the perfect atmosphere – and these can be small candles dotted over the tables or larger white ones that can be incorporated into centrepieces. Or your centrepieces could be miniature trees or displays of winter branches, embellished with jewels hanging like icicles or coiled with fairy lights. If you’re looking for crimson-themed winter wonderland decorating ideas, consider using red flowers like roses, gerberas, amaryllis or tulips in your displays, or add red berries and holly to centrepieces. You could fill vases with red baubles, or add them to a bowl of water topped with floating candles for a beautiful embellishment on tables. Add candy canes to place settings for something fun, or use red napkins on tables and add red ribbons to the backs of guest’s chairs. There’s no doubt that a winter wedding can be truly beautiful affair, with so many possibilities for creating a fairyland feel. Whether you choose to focus on white, silver and sparkle or add a touch of warmth with greens and reds to suit the season, there’s no doubt your winter wonderland wedding will be the romantic, special occasion you deserve.